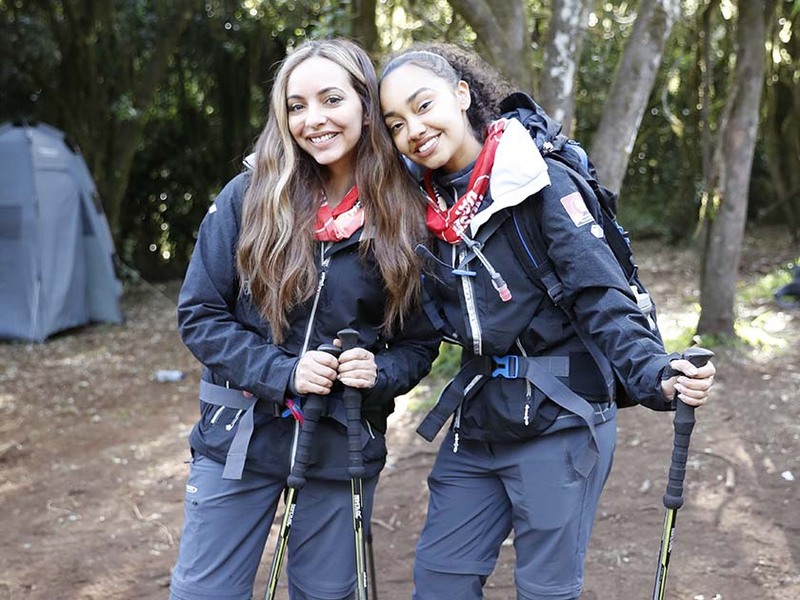 Little Mix star Leigh-Anne Pinnock has been praised by fans after sharing some ‘honest’ photos during her 19,000ft trek up Mount Kilimanjaro. 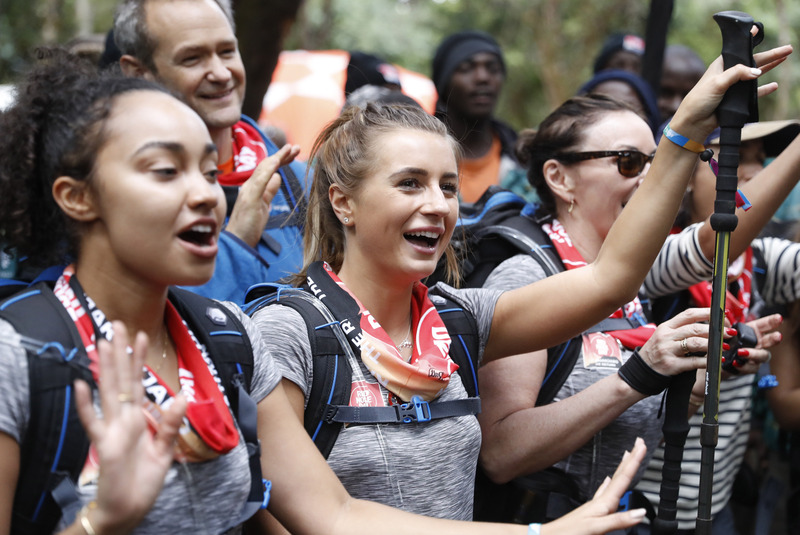 The X Factor star reached the halfway point of the epic eight day climb yesterday alongside bandmate Jade Thirlwall and a whole host of other celebs for Comic Relief. Taking to Instagram, 27-year-old Leigh-Anne posted a string of snaps as she made her way through the treacherous conditions. But the next two pictures prove how brutal the challenge is proving to be, as Leigh-Anne can be seen grimacing while battling the rain and wind. ‘You’ve got this, we will support and believe in you through all the way! 💪,’ said another. 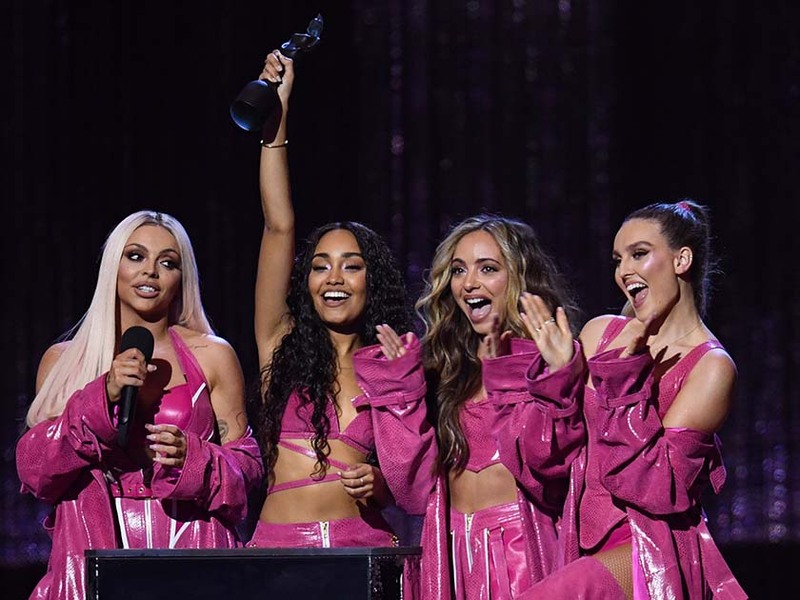 This comes after Leigh-Anne and Jade left behind their bandmates Perrie Edwards and Jesy Nelson to join the likes of Strictly Come Dancing judge Shirley Ballas, Love Island winner Dani Dyer, and BBC Breakfast host Dan Walker on the trek. And it looks like Jade is also struggling with the pressure, as she revealed she’d been taken ill in the mountains yesterday. ‘The last two hours have probably been the hardest,’ the 26-year-old admitted.